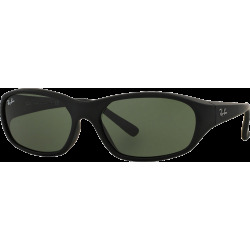 Ray-Ban RB3379 men's sunglasses are a monel constructed navigator with a contoured, rectangular shape and a wrapped fit. 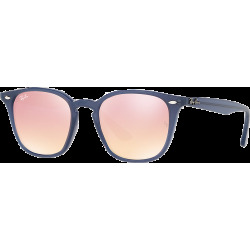 The Ray-Ban RB3379 is available with polarized lenses. 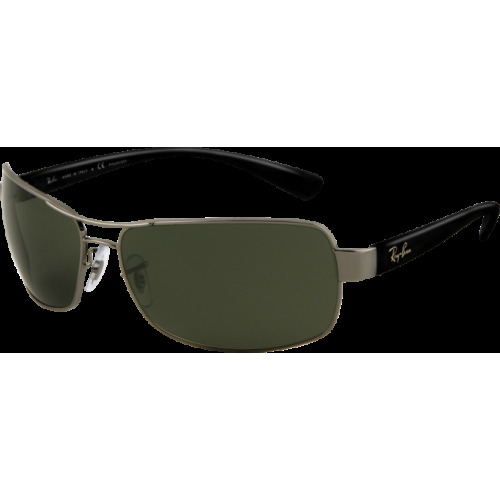 Ray-Ban RB3379 men's sunglasses are a monel constructed navigator with a contoured, rectangular shape and a wrapped fit. 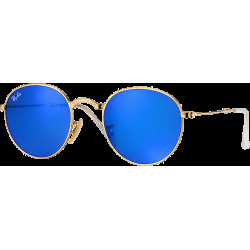 Warranty 1 year : These Ray-Ban sunglasses are guaranteed 12 months against any breakage within the framework of a normal use, two years against manufacturing defects noticed by the manufacturer, as from the date of purchase ( the date of the invoice). The guarantee does not cover the defects due to a misuse or to a lack of care (shocks, scores on glasses, loss, accident).